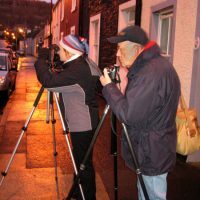 Street Photography Workshops in Shrewsbury – the next workshop will be on Saturday 26th January 2019. From 9.30am to 12.30am. 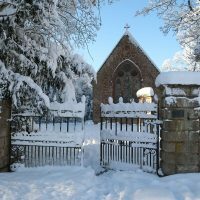 So something special to look forward to in the New Year. The tricks and photo techniques you learn on these workshops could be the starting point of a whole new way of approaching your photography. 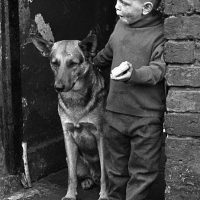 Street Photography has been the mainstay of my career since I left The Daily Express way back in 1986 and turned my back on hard news. Since then, my travel and street photography pictures have been published regularly in The Sunday Times, The Daily Telegraph and countless other newspapers and magazines in Britain and around the world. 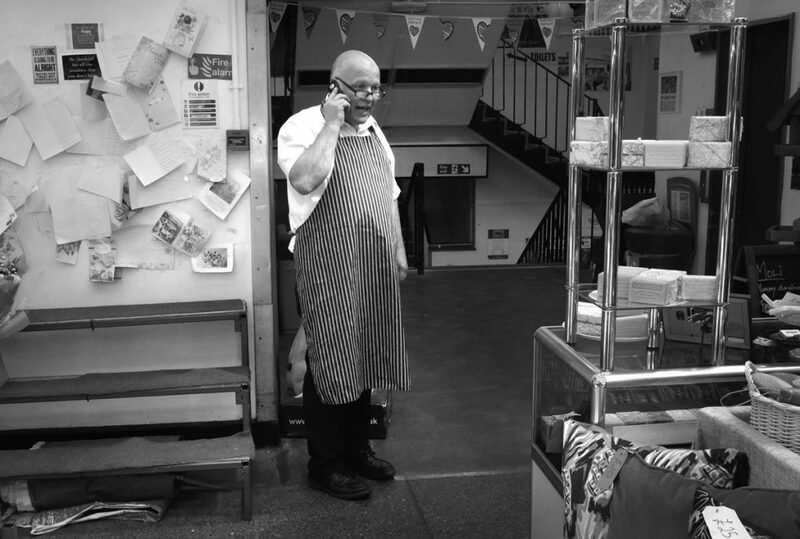 A fun candid shot of a butcher chatting on the phone in Shrewsbury’s wonderful indoor market hall. It was taken during one of our Street Photography Workshops. Photograph by Philip Dunn. Many of the techniques I teach come directly from lessons I learned covering hard news. If you can add to these techniques, a sensitivity for your subjects and a feeling for visual appeal, you will have a winning formula. The basis of all good street photography is sound camera craft. That is something that can be taught, but it does need need a great deal of practice on your part. There are just six places available on these Street Photography Workshops in Shrewsbury. That’s the way I am able to offer a lot of individual attention to each photographer.